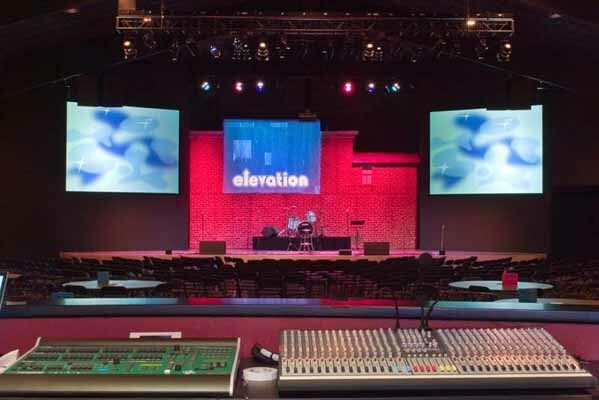 See how organizations use MediaMerge to successfully integrate AVL technology. 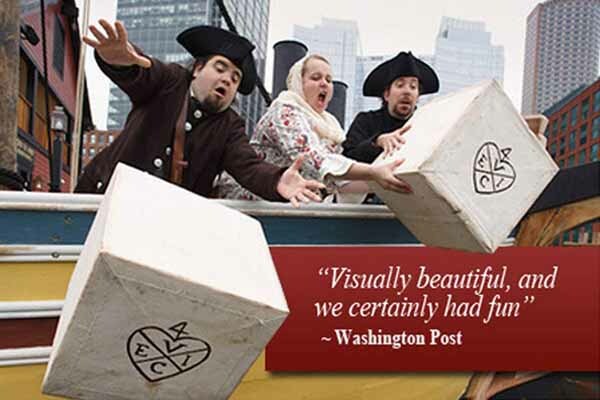 An interactive experience with live actors using sound, video and lighting technology in one of Boston's most popular attractions. 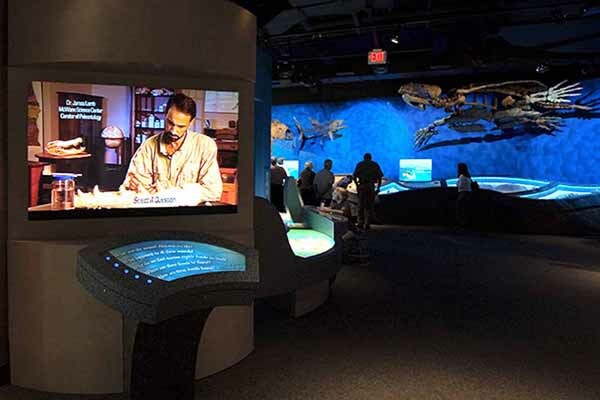 Interactive museum exhibits using centrally-controlled sound, video and lighting systems to engage the imagination. 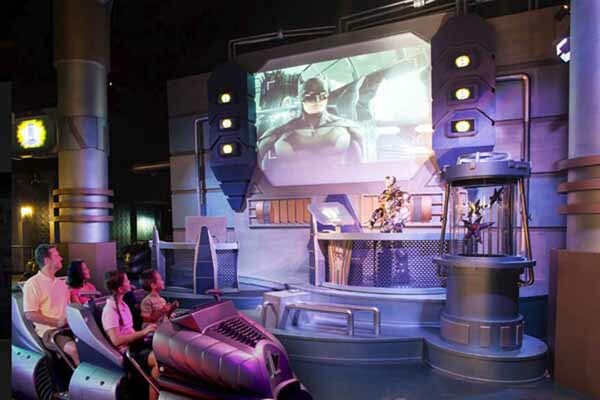 An interactive dark ride where super heroes battle alongside park guests to defeat one of the most feared villains in the DC universe. 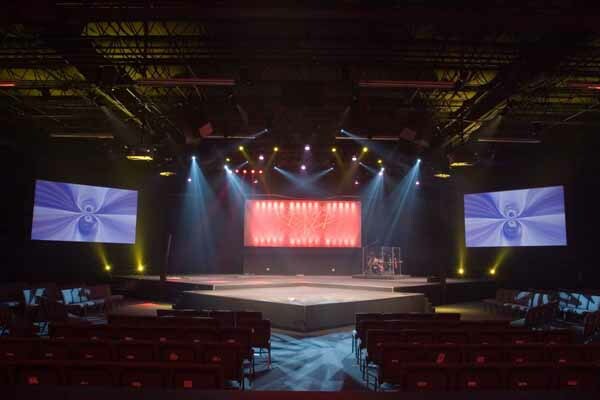 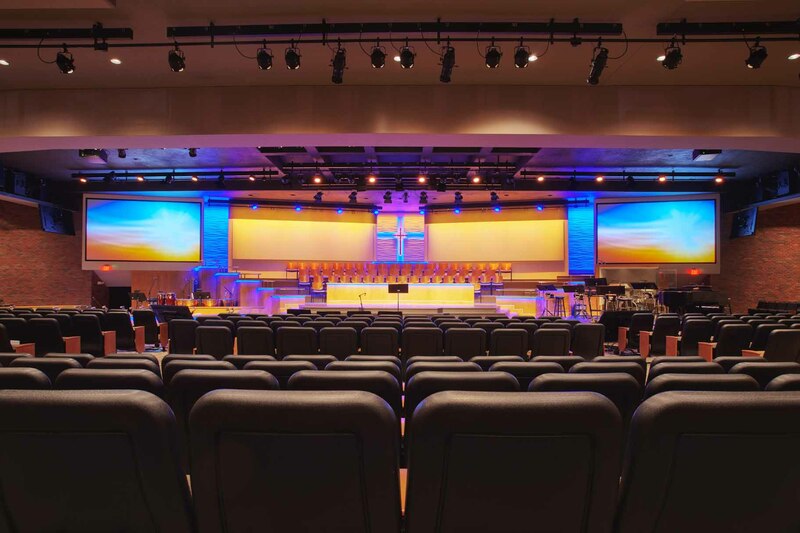 A unique facility for high-impact worship in-the-round featuring multi-screen video, sound and lighting systems. 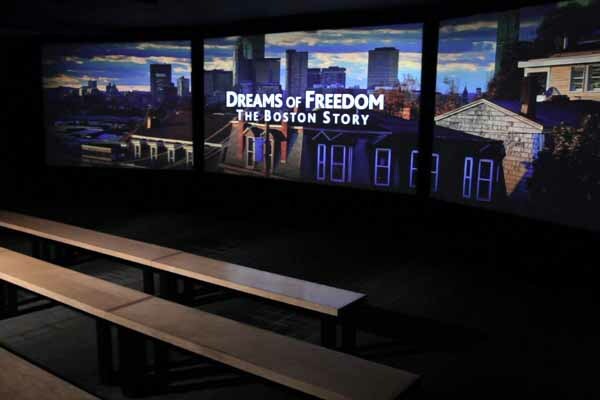 The exhibits on the 50th floor of Boston's Prudential Center celebrate the role that immigration has played in shaping the city. 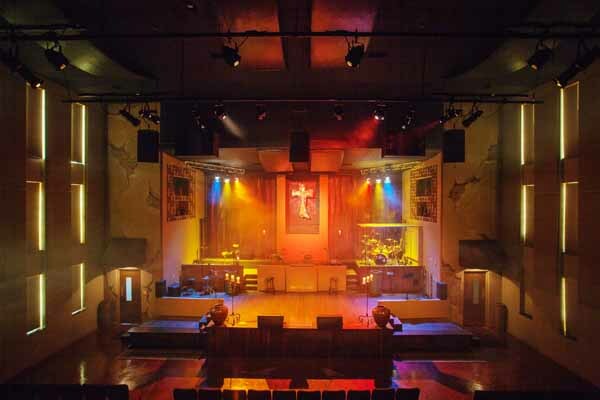 A facility built from the ground up for modern worship including sound, video and lighting systems. 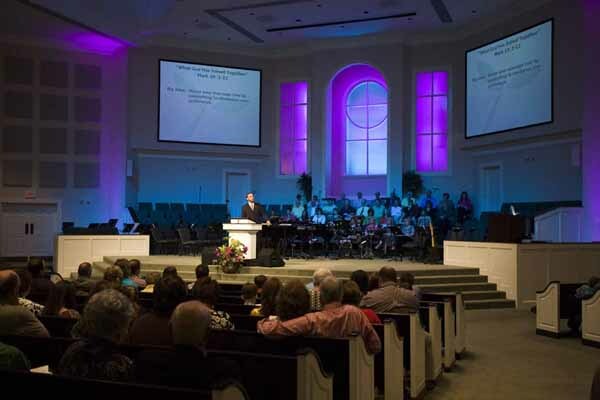 The dated look of this sanctuary was radically changed with a new stage, sound, video, broadcast and lighting systems. 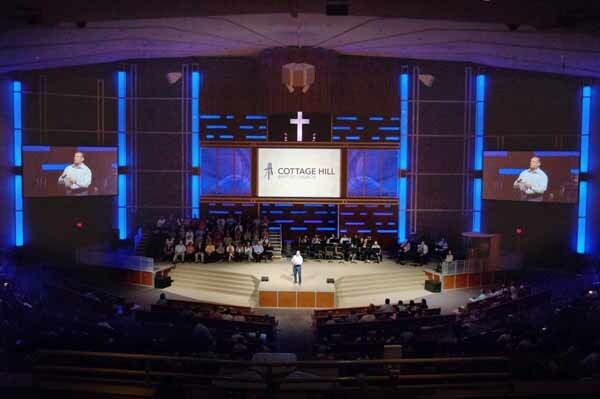 Updated staging, sound, video, broadcast and lighting systems in a large-scale, modern worship environment. 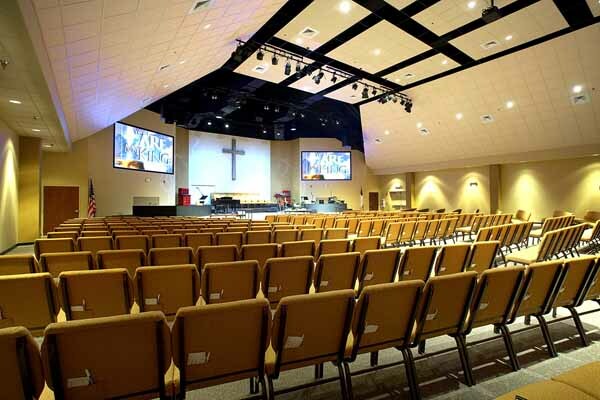 The Omni Theater was updated with a new media servers, control, lighting and a multi-channel sound system. 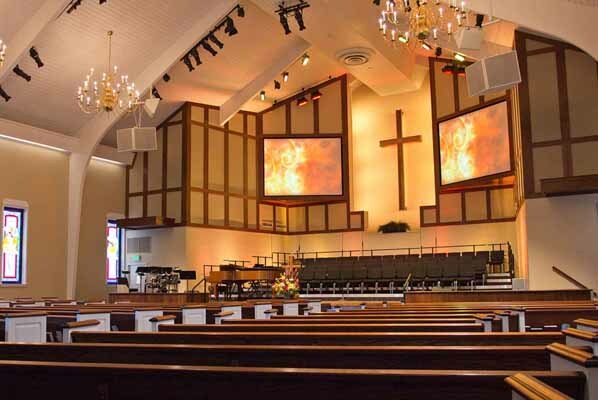 A rundown sanctuary from the 1950's was revitalized with updated sound, video, broadcast and lighting systems. 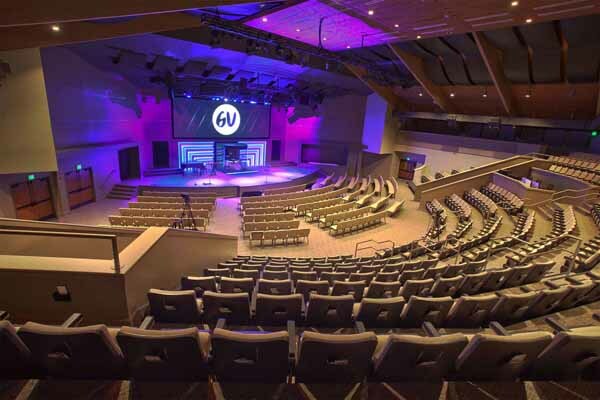 This kids worship facility won multiple HOW Awards for its unique blend of architecture and technology. 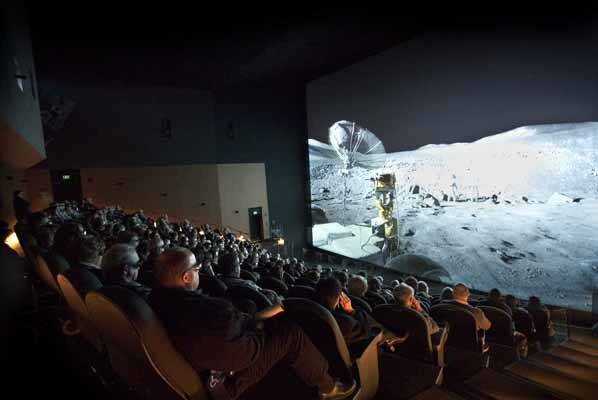 The home of Howard Hughes' Spruce Goose turned to MediaMerge for media servers, sound and video in their IMAX Theater. 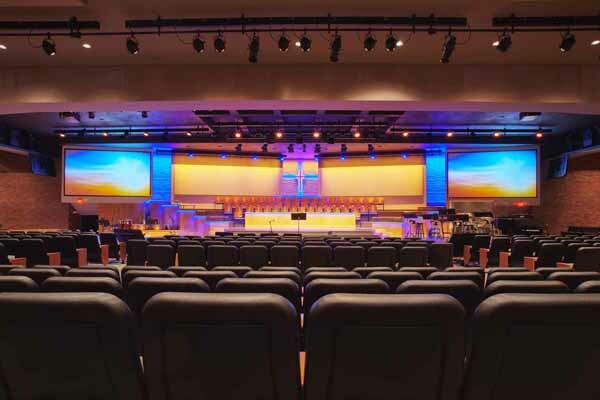 A new purpose-built worship center complete with turn-key sound, video, broadcast and lighting systems. 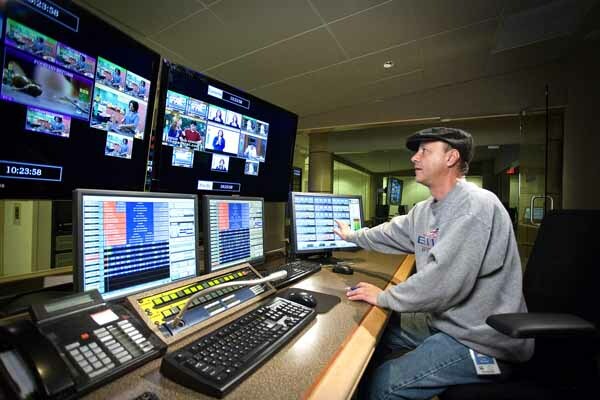 The home of HGTV & Food Network turned to MediaMerge for touchscreen-based control of the master control suites. 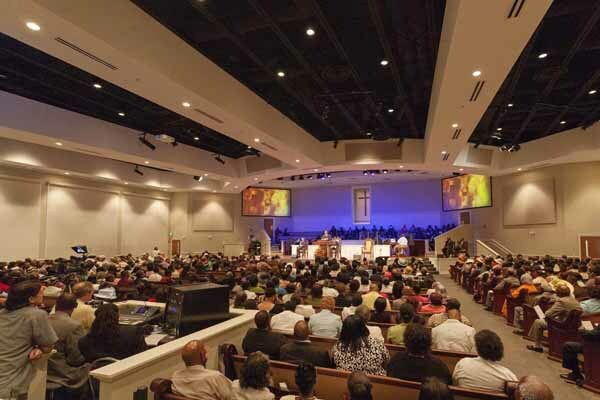 This Solomon Award winning facility includes comprehensive sound, video and lighting systems in multiple worship spaces. 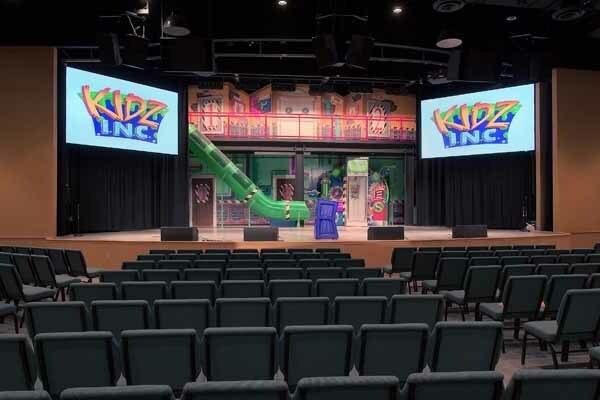 A childrens worship facility for one of the largest churches in the US. 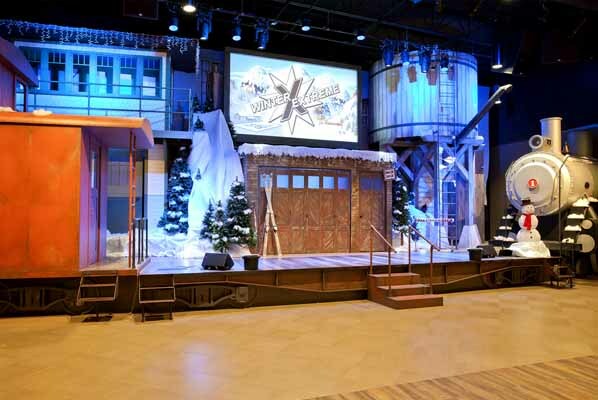 The project featured sound, video & control systems. 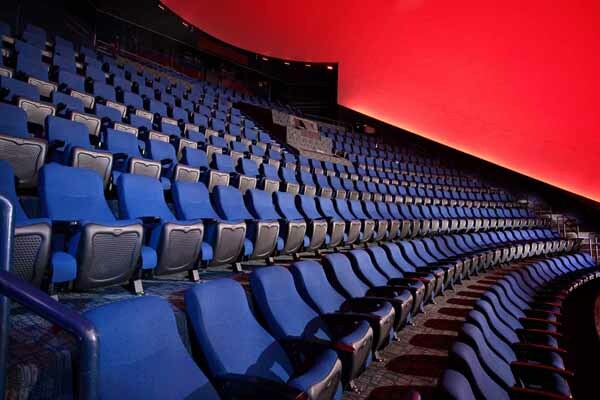 Tell us about your upcoming project and we will provide our unbiased recommendations!